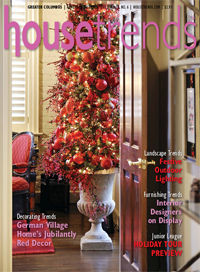 Housetrends Magazine features articles on home building and remodeling, kitchens, baths, gardens and a database of professionals who provide home services. Every Housetrends issue displays the vibrancy and creativity of the market’s community of residents and home & garden professionals. Housetrends – журнал, в котором публикуются статьи по строительству, реконструкции дома,кухни, бань, садов.